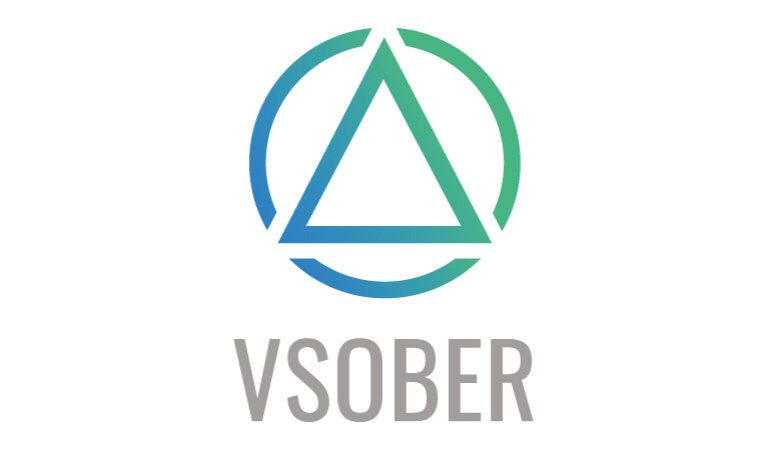 Vsober is a VR exposure therapy tool, which helps experts to treat mental illnesses and promote the well-being of patients. Vsober creates an immersive VR experience for patients to face their fears and disorders. It acts as a supporting tool for experts to reach faster, and more efficient results.